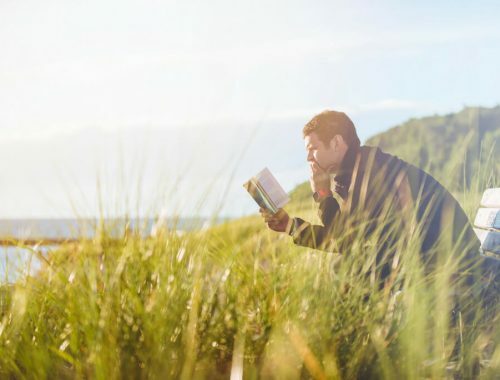 Wondering what to read now? 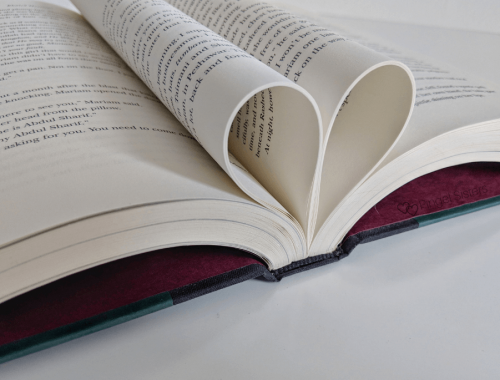 If you’re looking for book suggestions, look no further! 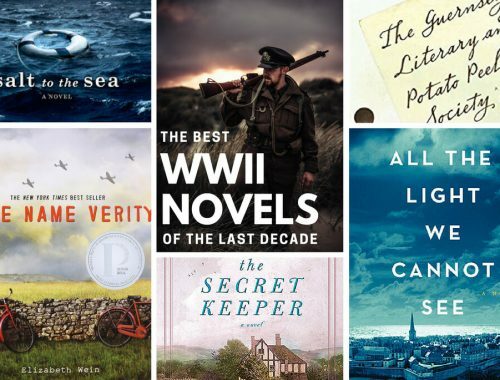 We have the most anticipated books of spring, the hot new book releases for April 2019. 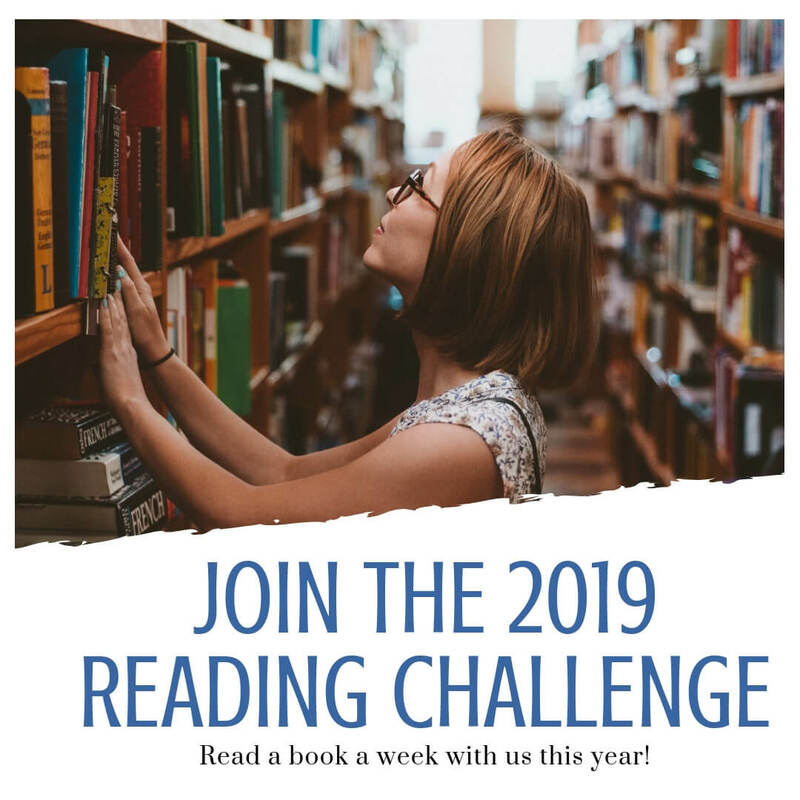 We’ll let you know what we’ve read, what we can’t wait to read, and what’s getting all the attention this month. Is it spring break for anyone else? I’ve always loved spring break. I enjoy picking a warm weather destination and researching all the fun things to do there. But I always make sure to plan plenty of downtime where I can just relax with a book. My kids are out on spring break this week, but surprisingly we didn’t have a trip planned. Last year with took a week-long Arizona road trip. However, this year I opted to have us stay home instead. While I guess I’m doing a staycation this year, I’m already planning in that oh so coveted downtime for me to read. 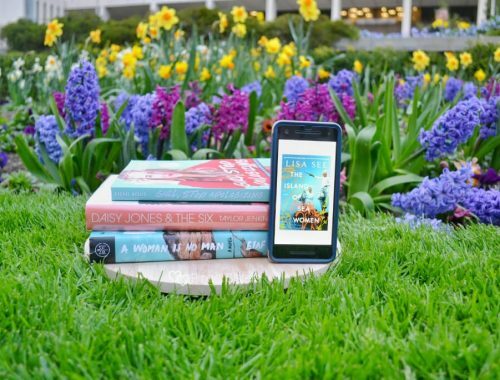 Whether you are off on an adventure or hanging out at home, if you are looking for a new book to read, be sure to check out these most anticipated books from the April 2019 new book releases. For starters, this might be my favorite new book of the year so far. Sally Hepworth’s new book releases deserves all the stars, in my opinion. The first time Lucy met Diana, she is disappointed to find her future mother-in-law is cold and distant. Not at all the best friend and replacement mother Lucy was hoping to find. Now ten years later, Diana is dead, and all eyes automatically turn to Lucy. 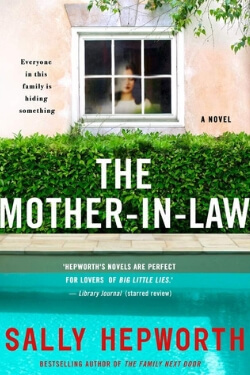 Much more of a character study than a murder mystery, The Mother-in-Law shines by highlighting how two different people can view the same event differently and by navigating the history of a complicated relationship. Probably one of the best known movie stars of all time, Audrey Hepburn captivated audiences in such hits as Roman Holiday. But lurking behind those beautiful eyes was a soul haunted by her childhood. 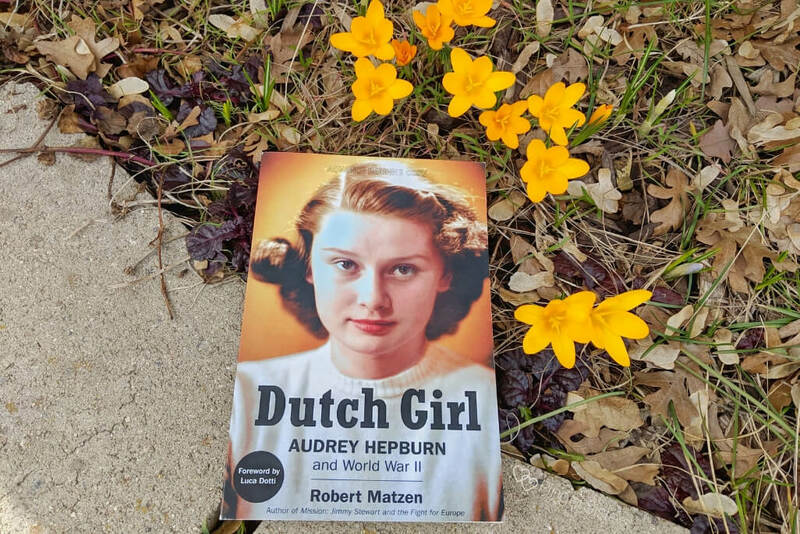 Robert Matzen does an excellent job researching Hepburn’s early life – her parent’s divorce, her years at an English boarding school and her teen s living in German-occupied Holland. Throughout the book, Matzen doesn’t paint Hepburn as a grand hero; she was more or less a typical Dutch girl dreaming of being a ballerina. 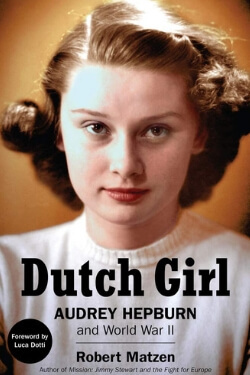 While the story is about Hepburn, it’s also the history of the war where she lived and serves as an important reminder of what WWII was like in Holland for many Dutch girls and boys. I received a complimentary copy of this book from GoodKnight Books. Opinions expressed in this review are completely my own. 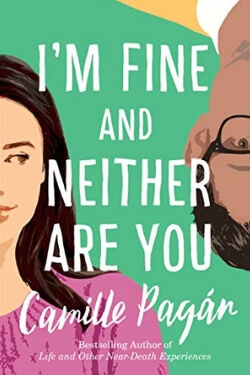 Penelope Ruiz-Kar is failing to manage it all – being the breadwinner in a job she doesn’t love while taking care of her underemployed husband and two rambunctious kids. When her best friend Jenny dies, Penelope realizes that Jenny’s seemingly perfect life was anything but. Now she must take a hard look at her own life and admit that everything is not fine. I’m at the stage of my life where Penelope’s struggles resonated with me. 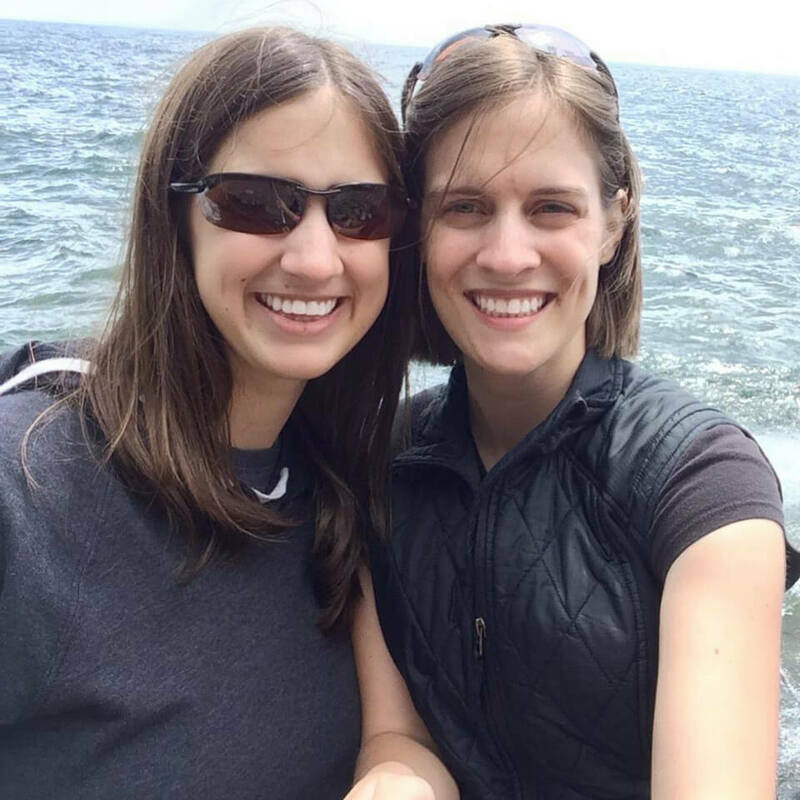 Personally, I appreciate this story for what it is – a mom trying to strengthen her marriage. No shockingly dark secrets in this one; I have no idea why the synopsis hints at some. Just a modern woman figuring out that happiness starts from within. I received a complimentary copy of this book from Lake Union Publishing through Amazon First Reads. Opinions expressed in this review are completely my own. 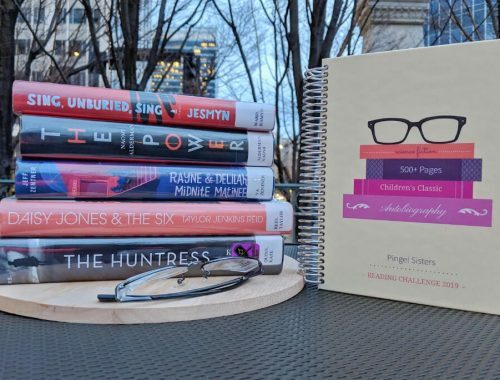 I was not surprised when Book of the Month Club chose Normal People among their April book club picks. Irish millennial Sally Rooney is back with certainly one of the most anticipated books among critics with her 2nd novel in the new adult genre. 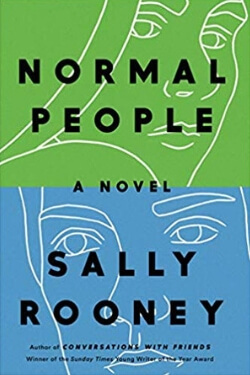 Exploring the relationship between two people – Marianne, whose family has taught her she doesn’t deserve love, and Connell, who is too concerned with what other people think – Rooney gives an insightful look at the connection between two people, sometimes positive and sometimes negative. While I can’t say that I loved the book, I’m glad I read it for it definitely gave me food for thought. I received a complimentary copy of this book from Crown Publishing through NetGalley. Opinions expressed in this review are completely my own. In a small Virginia town, Korean immigrants Young and Pak Yoo run a medical center with a hyperbaric chamber called the Miracle Submarine – a pressurized oxygen chamber patients can use to treat illnesses like decompression sickness, but that many use in an attempt to treat such conditions as autism and MS. When the chamber explodes, killing two, an intense murder trial begins revealing secrets and lies from all involved. 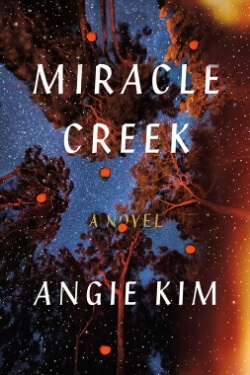 Compared to Liane Moriarty and Celeste Ng, Angie Kim’s debut novel sounds fascinating and will be my Book of the Month pick for April. On the eve of 9/11, three women entering the U.S. Military Academy at West Point form an enduring friendship to see them through the years ahead. 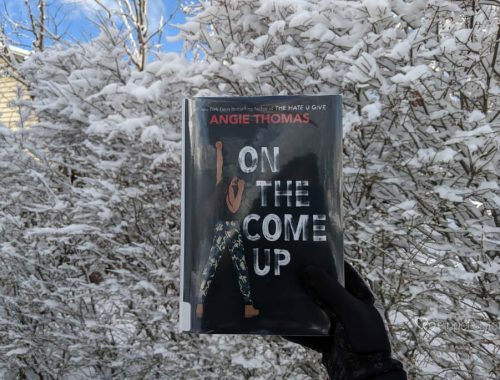 With great reviews on Goodreads, readers said the main characters drive the story – Dani, the star athlete determined to break barriers; Hannah, the Army brat guided by her faith; and Avery, the wild child pushing boundaries. 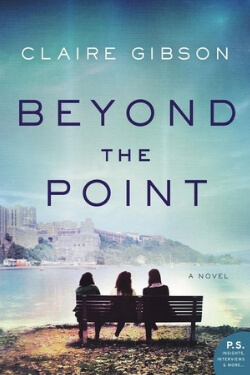 Covering women in the military and the history of West Point as well as the post-9/11 years, Gibson’s debut novel has plenty to set it apart and make it a solid Book of the Month choice. 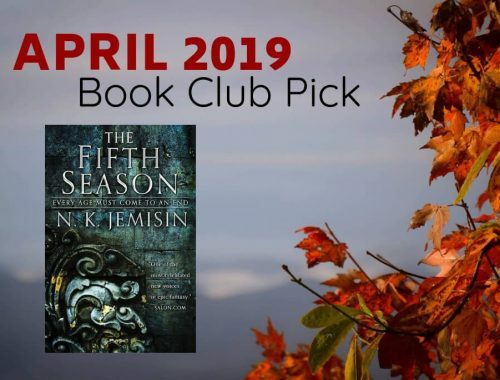 Join Book of the Month: Read along with us. Use the code APRILSHOWERS to get a free book! The next book in a bestselling series always makes the list of most anticipated books, even if we haven’t read it yet. 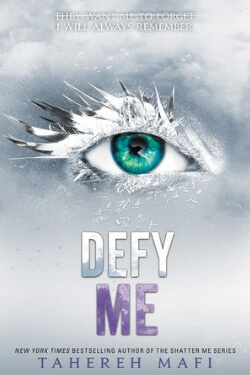 The Shatter Me series is back with its fifth book. In the first book you met Juliette, a girl whose touch is fatal, living in a dystopian world. Now Juliette must fight against the darkness within her all while battling a broken heart. 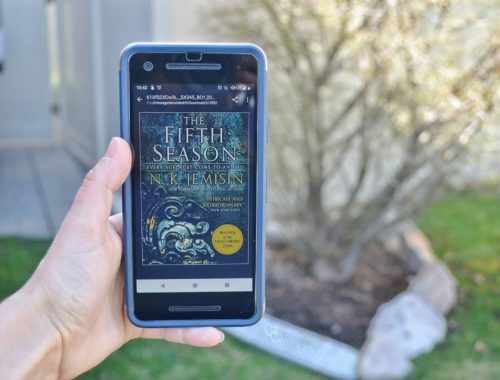 Fans of the series are loving this book so far. Maybe we’ll have to give this series a chance. Another of the most anticipated books of this month would have to be Martha Hall Kelly’s prequel to Lilac Girls. 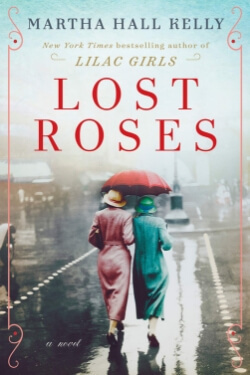 Also inspired by true events, Lost Roses recounts the story of Caroline’s mother, Eliza, and other fierce women during World War I. At the outbreak of the war, Eliza finds herself in St. Petersburg with her Russian friend Sofya Streshnayva. While Eliza is able to escape back to the US, Sofya must remain to face a country at war. If you loved Lilac Girls and want to take a jump into WWI historical fiction, be sure to check out this book. Building off the success of her story Next Year in Havana, Chanel Cleeton is back, this time with the tale of Beatriz Perez. Sugar cane heiress Beatriz lost everything during the Cuban Revolution. Seeking revenge, she begins working for the CIA spying on Fidel Castro’s inner circle. 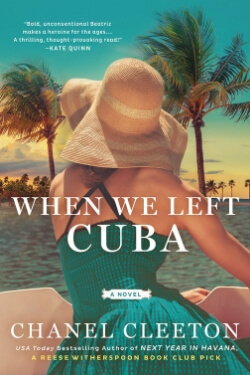 Mixing the thrill of historical fiction with the beauty of Cuban history, Cleeton has likely penned another fan favorite with this one. 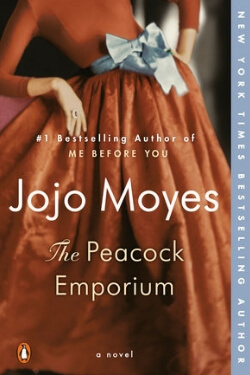 After the success of her Me Before You series, Jojo Moyes unsurprisingly tops the list of most anticipated books from well known authors. Suzanna Peacock is the owner of The Peacock Emporium, a coffee shop/gift shop with which she attracts her own collection of misfits. Living under the shadow of her mother’s scandalous affair, Suzanna has never really felt like she belongs anywhere. We are curious to see if Moyes can repeat the brilliance of Me Before You, or if this will be one of the overrated books not worth hype. How do you change the world for the better? 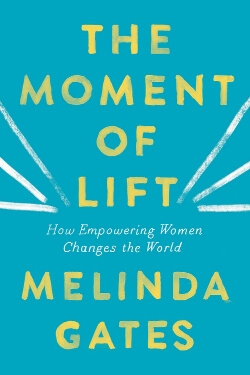 After years serving as co-chair of the Gates Foundation, Melinda Gates’ new book goes on to give her answer; you change the world by empowering women. Offering up her path toward working toward equality for women as well as statistics and first-hand accounts of women all over the world, Gates gives you a glance into the life of one of the most powerful women in the world. We are excited to read what she has to say about how we can get involved. 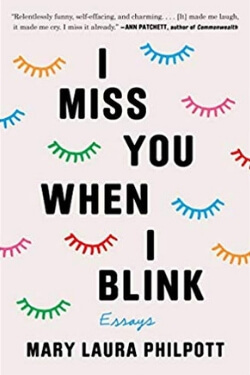 Probably one of our most anticipated books of the month is this intriguing take on a memoir; a collection essays from the acclaimed essayist Mary Laura Philpott. What do you do when you’ve successfully go it all – marriage, children, house and career – and still don’t feel happy? No, you don’t necessarily have to make a dramatic change in your circumstances. With her keen observations on modern adult life, Philpott decides to re-imagine what happiness really means to her. 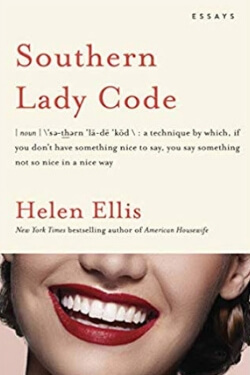 I almost feel like the subtitle says it all: “Southern lady code – a technique by which, if you don’t have something nice to say, you say something not so nice in a nice way.” In her hilarious collection of essays, Helen Ellis takes you from Alabama to New York with her witty look at her life, all from a Southern girl’s perspective. If you have any connection to the South, we’ve been told you’ll find her humor brilliant. Definitely one of our most anticipated books this month. We can’t wait to get a hold of a copy. What are your most anticipated books of April?